You know me. I'm very much a "try before you buy" sort of gamer. So when I hear about a set of rules being put up online for free from a company, I highly respect that move. It lets me, a consumer, check out and see what I'm getting into before I take any sort of monetary plunge. 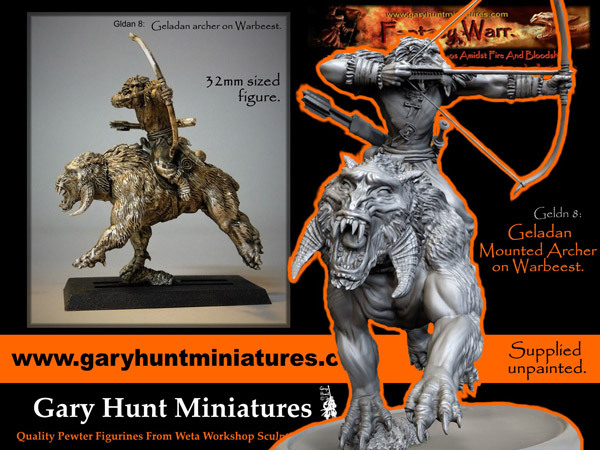 Well, ZombieSmith and Gary Hunt Miniatures have posted up the free quickstart PDF for their Beestwars miniatures system they're working on. 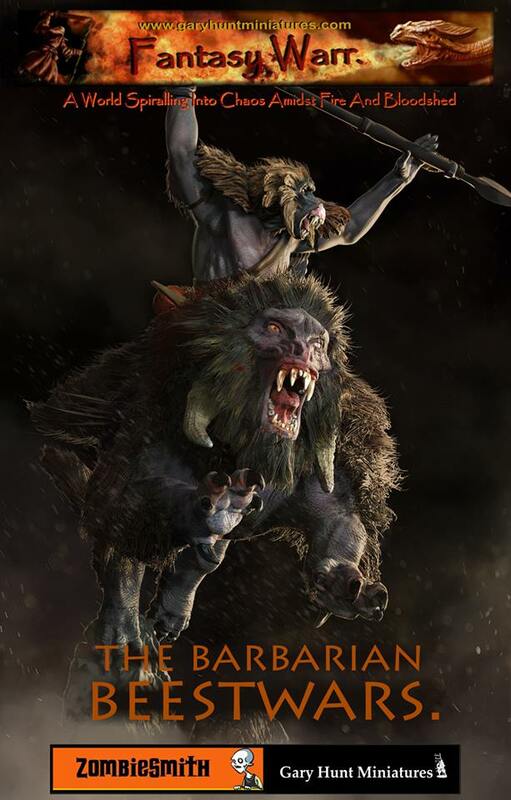 Beestwars is a free quickstart PDF of our upcoming skirmish game designed for use with Gary Hunt's Fantasy Warr range. 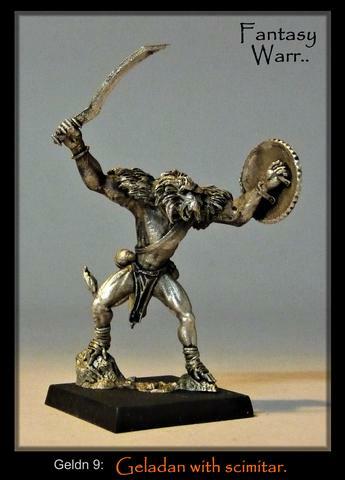 Beestwars is a conversion of our popular Shieldbash system, modified for Gary Hunt's awesome Fantasy Warr figures! Please give these rules a try and send us feedback! They are very much a work-in-progress. We'll be updating them monthly with new fluff, stats, images and rules updates! 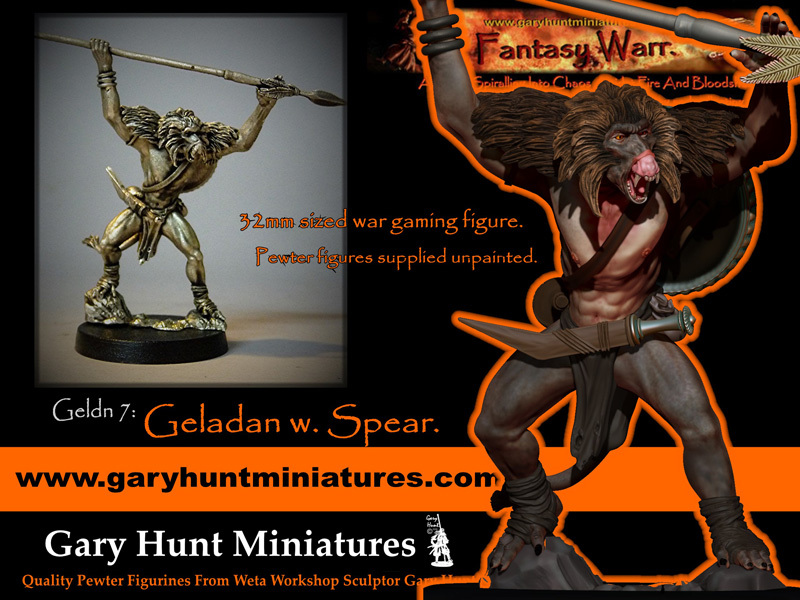 There are 4 new Geladan sculpts to pick up as well! These and most of the rest of the range are either supported now or will be very soon. In time as the rules evolve Gary will be adding quite a few figures and factions to the range and we'll keep the rules updated to cover them!